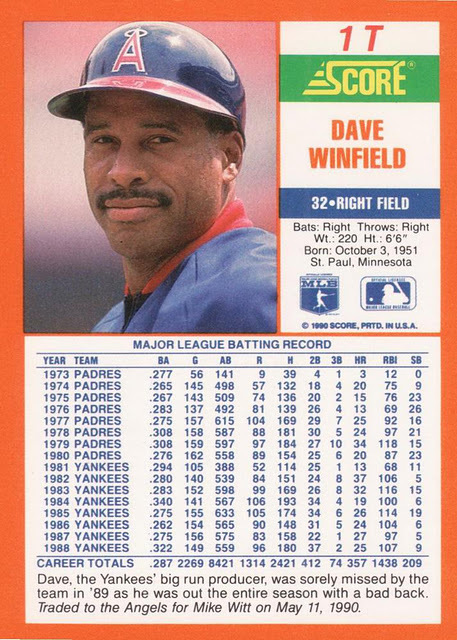 Her is a little-known variation that affects one of the few inserts sets from 1993 to retain and even grow in popularity. 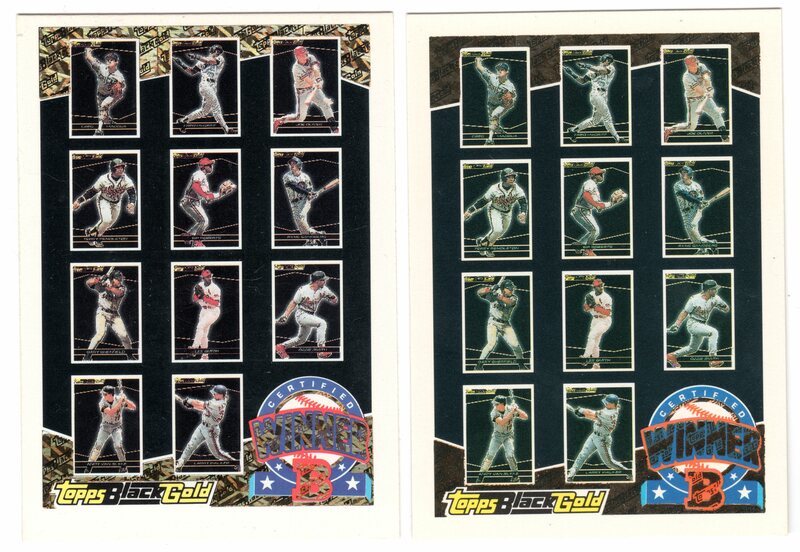 In 1993, Topps included a special insert called Black Gold featuring 44 of the biggest players at the time. 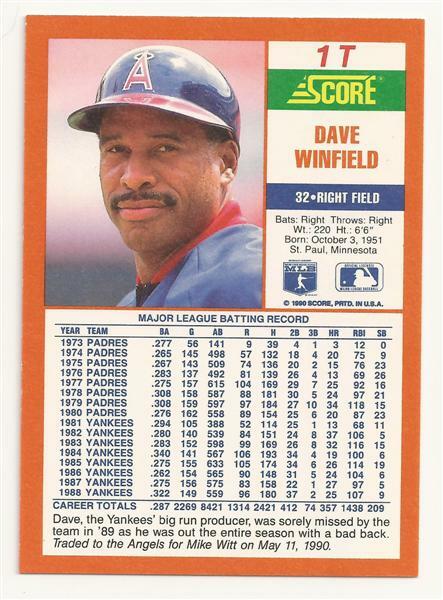 Collector’s could find one of these every other box or so, but on occasion, they could also find “Winner” redemption cards for sets of 11, 22 or all 44 of the cards, since these cards are so popular with player-collectors, the 44 card winner redemption has greatly appreciated in value over the years. 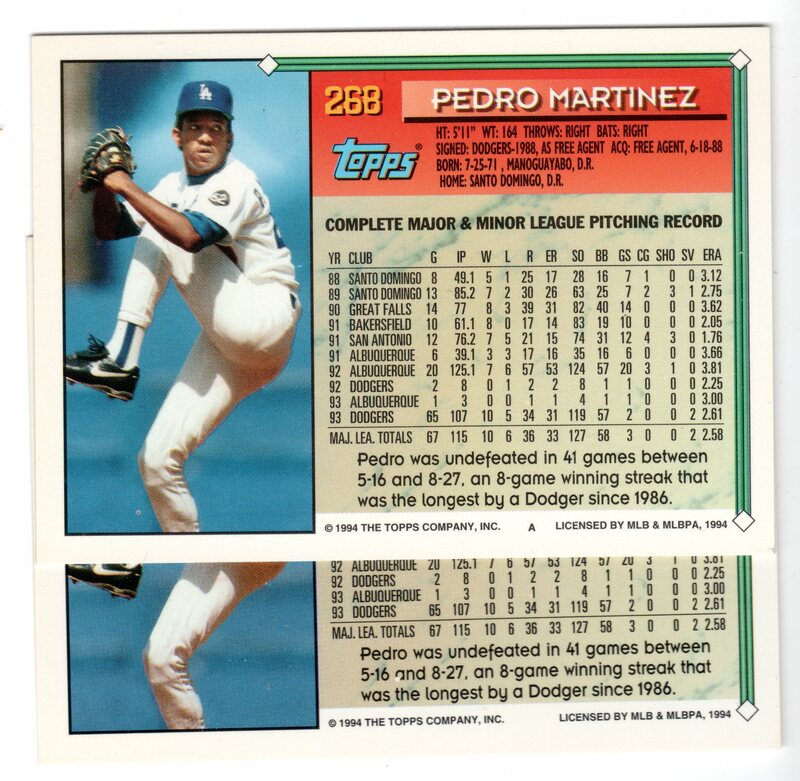 Along with the already-documented “switched backs” errors, a blog for another day, a variation in the foil used on these cards can be found. Most commonly the cards use a holographic gold foil, however, a small sampling of them feature a non-holographic, simple gold foil treatment. In my years of knowing about these cards, I’ve only encountered a handful of examples. Unfortunately, not a single copy of my player, recently-appointed manager of the Chicago White Sox, Robin Ventura.